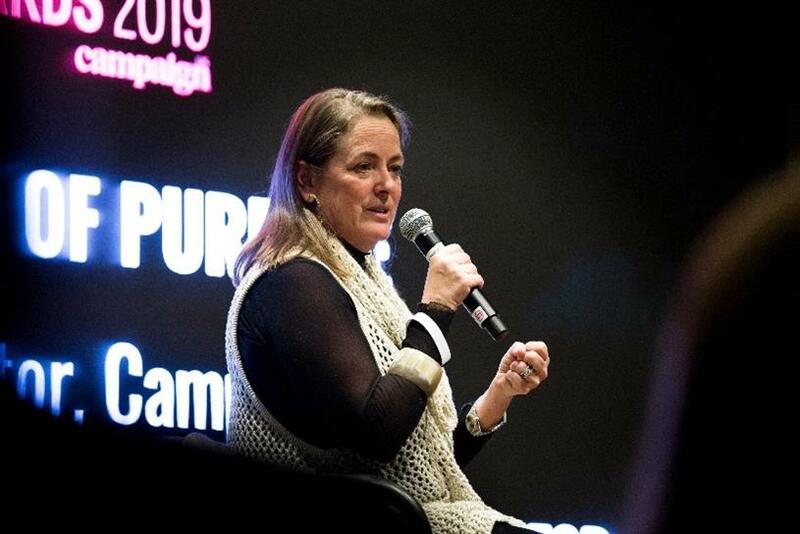 Brand purpose is knowing why you exist, not helping others exist or saving the world, FCB Global’s chief creative officer has stressed. 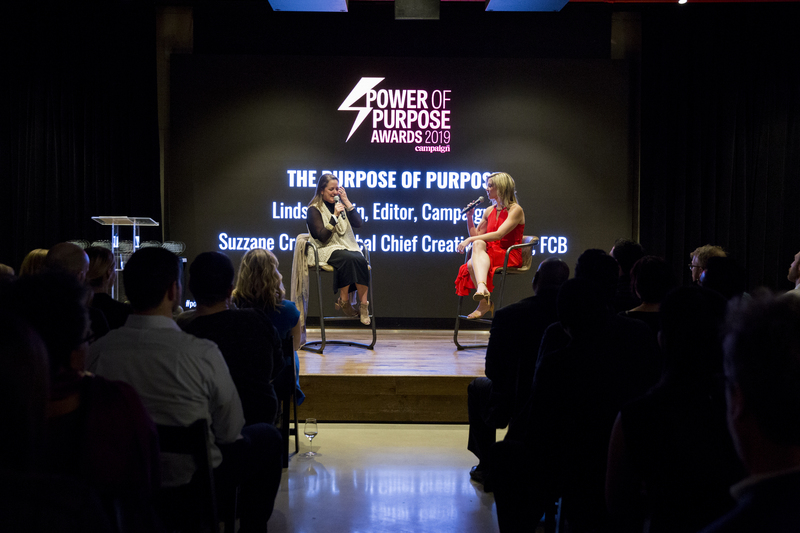 Susan Credle dove into the meaning behind cause-driven marketing at Campaign US’ inaugural Power of Purpose Awards at Live Nation in New York City on Thursday night. "If you look up the definition of purpose, it’s why something exists," she told a crowd. "Do you exist to make people feel good about themselves? Do you exist to create competition in society? It doesn’t have to be about doing good. When you have a brand purpose and you want to do something good in the world, your brand purpose will tell you what that good thing should be." 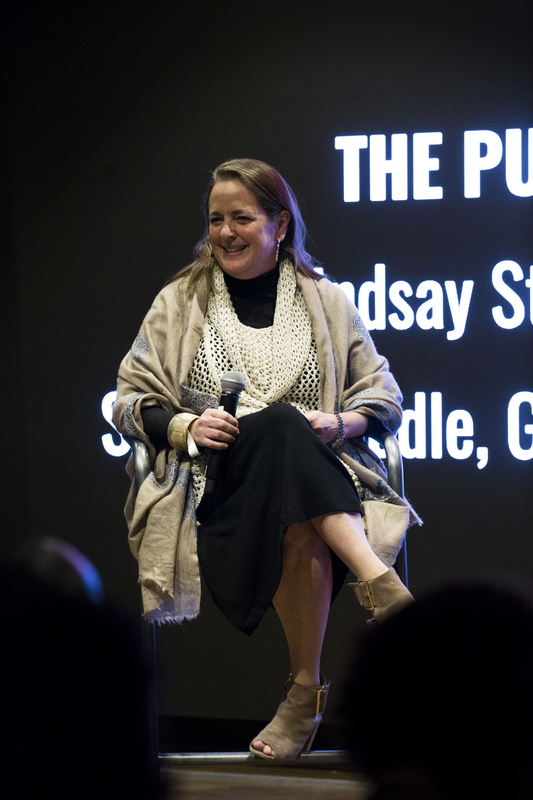 Credle told of the first time she leaned into a brand’s purpose for marketing. In 1996, she was part of a team that was asked to come up with advertising to announce the blue M&M. Instead of thinking up a few TV spots, they came back with a point of view that the brand shouldn’t be selling chocolate -- it should be selling an emotion. M&M’s new mission was to make consumers smile. "It made our job fun and easy because we knew what we were supposed to do," she said. "Once you lean into a brand’s purpose, you never want to do marketing without it." A big part of amplifying this voice meant reflecting it on the inside. M&M’s once "beige and dull" headquarters underwent a complete makeover. Drive into Hackettstown, New Jersey, today and it’s obvious you’re in M&M country. That wasn’t always the case. "Brands are a lot like people," Credle continued. "If every time you meet someone they feel different or weird or their values have changed, that person makes me uncomfortable. Compare this to those friends who challenge you all the time because they know what they stand for -- there’s comfort and interest in that. "If a brand is trying to be all things to all people, or fake, you tend to back away, just like you do with people. Honestly knowing why you exist allows you to do things in a much braver way." She used Nike as an example. The brand knew it would get backlash from it’s Colin Kaepernick campaign, but it knows what side of the conversation it stands on. Credle added: "Who you are will matter to somebody. Be who you are and allow those people to come."